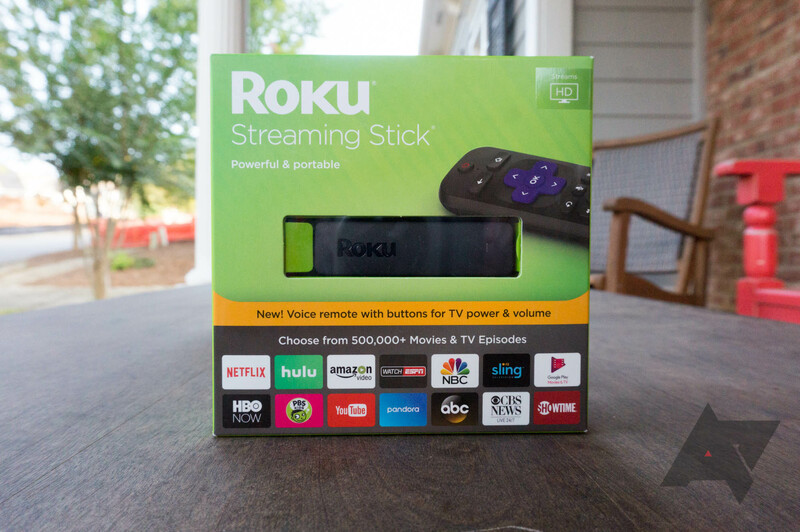 If you're looking to kit out your dumb TV (they do still exist) or the dumb TV of someone you love with streaming apps this holiday season, a streaming stick is a good, cheap way to do it. The Roku Streaming Stick is already a nice product at its normal price of $50 — but now, it's practically irresistible at just $30. Corbin was a fan of the Streaming Stick when he reviewed it last year. 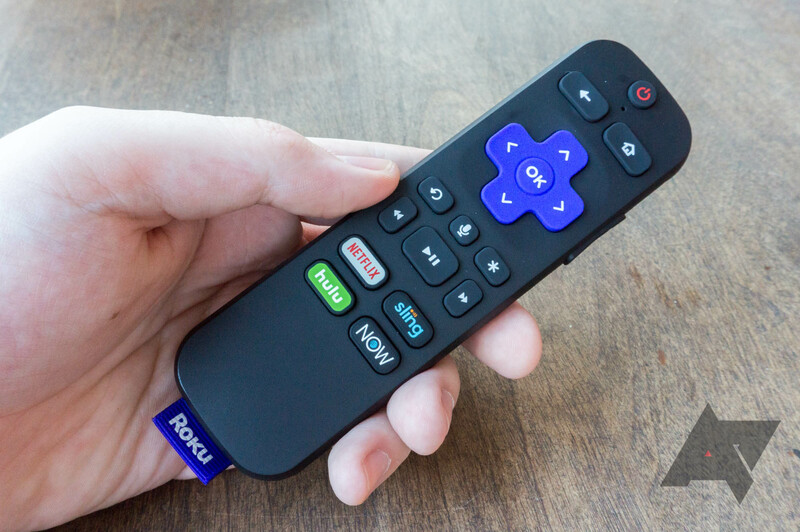 The little streamer that could has all the apps you could ask for, like Netflix, Hulu, HBO Go, and even Google Play Movies and TV. 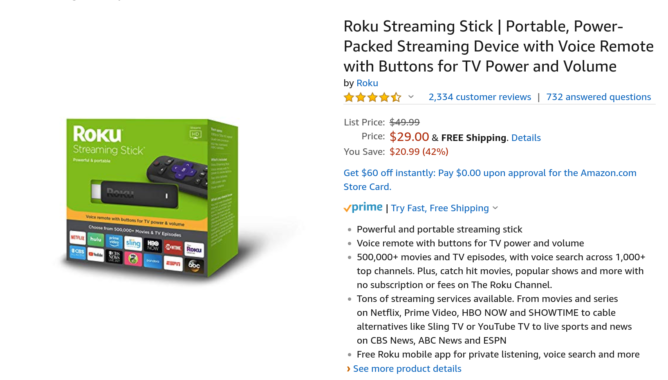 At this price, it's less than the normal price of a Chromecast — and unlike that device, the Roku Streaming Stick comes with a remote, which is a nice thing to have for people who don't want to control their TV with a phone. You get a 30-day trial of Sling TV with your purchase, too, in case you're on the fence as to whether or not you want that service. The Stick is discounted just about everywhere, including retailers like Amazon, B&H, and Target, among others. Hit the links below to pick one (or more) up.